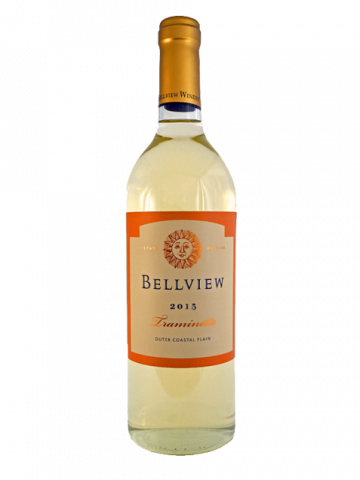 This light dry wine pairs remarkably well with lighter seafood dishes. With its notes of citrus, and a crisp touch of acidity, it adds to the flavor of the fish while refreshing the palate between bites. 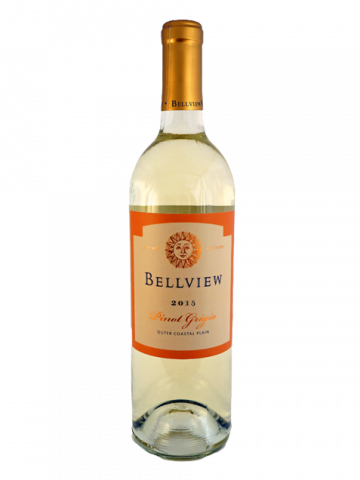 Our Pinot Grigio should be served slightly chilled. Try it with poached or broiled white fish, lobster, or shrimp. 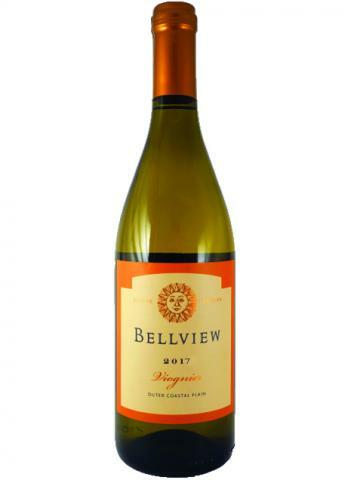 This Viognier lets the lovely varietal characteristics shine through, with floral and sage aromas and pronounced flavors of peach and apricot. 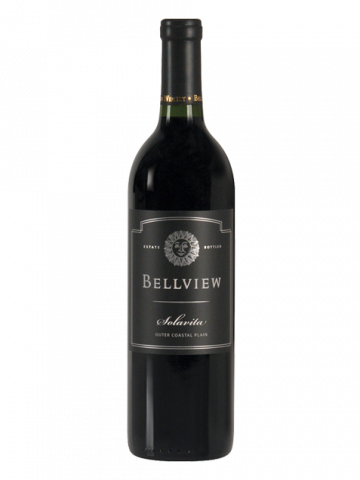 Its fruity complexity and smooth, lasting finish are often appreciated by professed red wine drinkers. 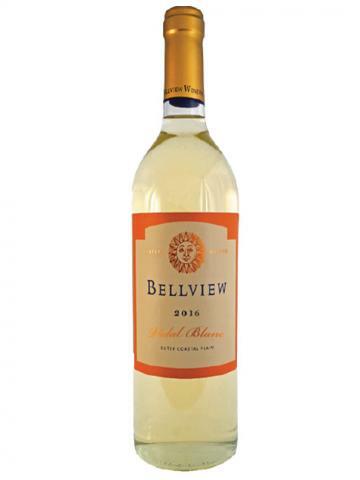 Vidal Blanc displays hints of tropical fruits, cantaloupe, bright lemon and a hint of fresh cut grass.  Bold flavors of zesty grapefruit and a rich mouthfeel come through on the palate. 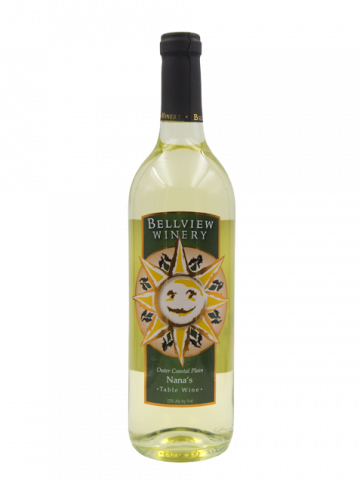 Refreshingly light and crisp with lasting acidity, Vidal Blanc is a great choice for the summertime! 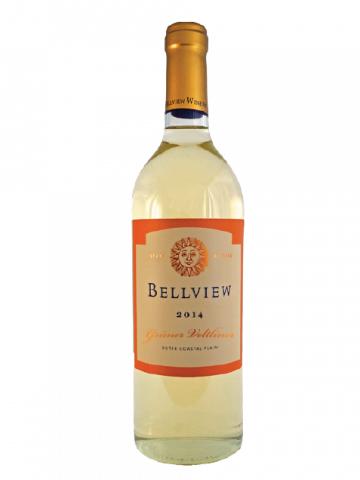 This bright and refreshing off dry white wine has an aroma of ginger blossom and Fuji apple. 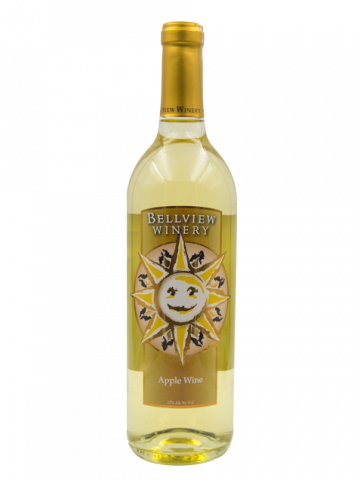 The apple follows through on the palate with notes of tangerine. Much like the bond between a pair of swans, this wine is timeless. 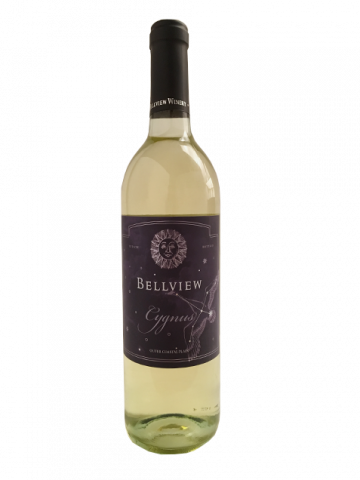 This “legendary” off-dry blend of Cayuga and Traminette provides a flavor profile beaming with baked Macintosh apple and honeydew melon following through to a smooth, fruity finish. This French-American hybrid is a signature grape of the Outer Coastal Plain. The nose is an earthy blend of strawberry, cherry, and sandalwood. On the palate Chambourcin delivers lush notes of berry, thyme and dried sage. 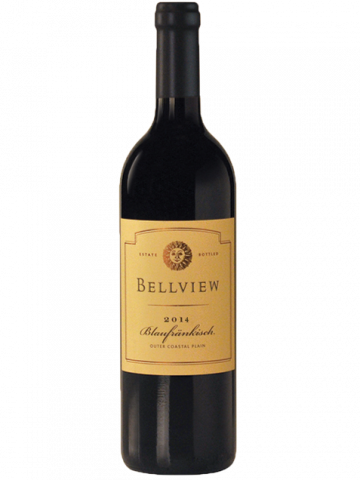 This dark medium-bodied red wine pairs well with a wide variety of meats, cheeses and dark chocolates. 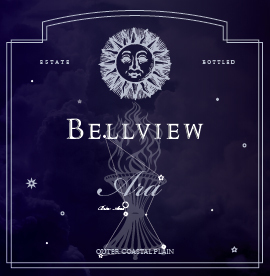 Brimming with red, pitted stone fruits, caraway and floral notes on the nose, the aroma of Solavita will captivate you before you take your first sip! An evolving palate of wild cherry and pithy strawberry is tied together with a hint of vanilla. This bold and unique table wine pairs with a wide variety of foods. Coeur d’Est, or “Heart of the East”, showcases the exceptional grape varieties that thrive in the Outer Coastal Plain of southern New Jersey. 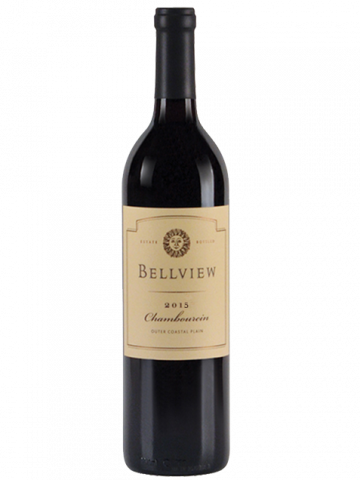 The aroma opens with vanilla, and transitions to bing cherry and pepper. 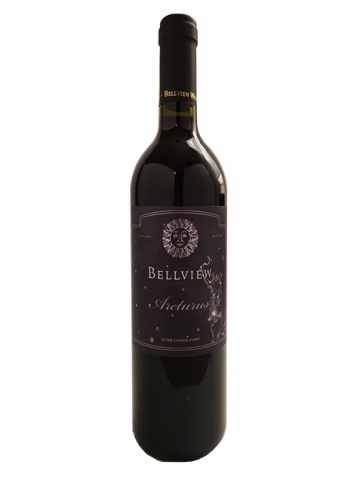 With medium tannins and a full body, this wine would pair beautifully with Mediterranean dishes. 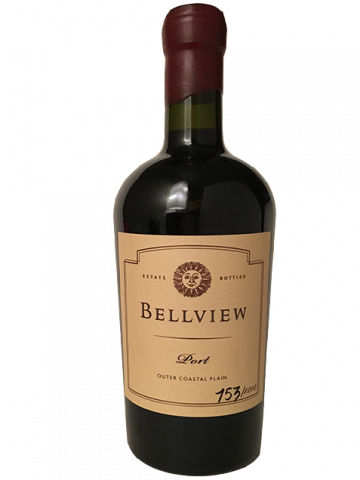 An aroma with nuances of bay leaf and cedar compliments the Bing cherry, black plum, and vanilla flavors in this medium bodied wine. 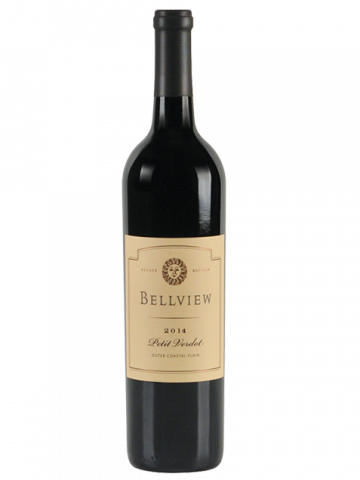 Its smooth silkiness and long finish make it an excellent partner to filet mignon. 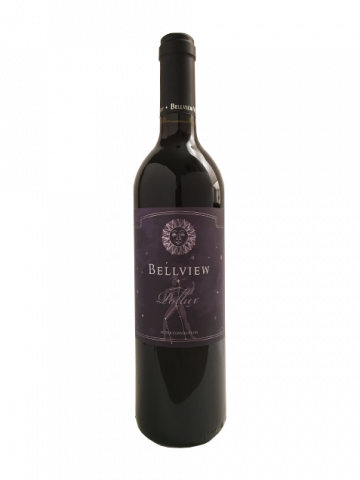 This unique red wine incorporates bold notes of vanilla and violets. 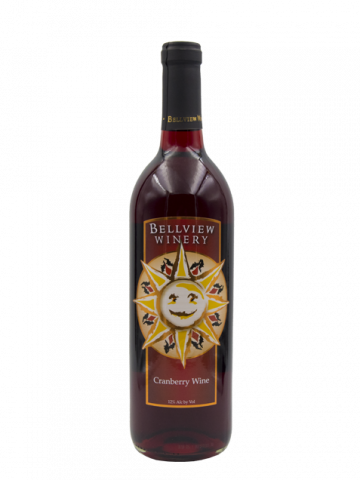 The palate blossoms with cherry and fig flavors and extends into a lasting and luxurious finish. 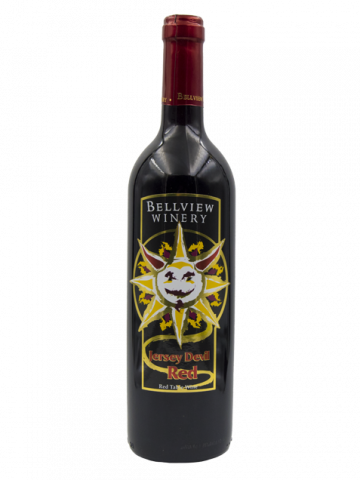 This wine pairs well with red meats and is a wonderful conversation starter for any wine lover. 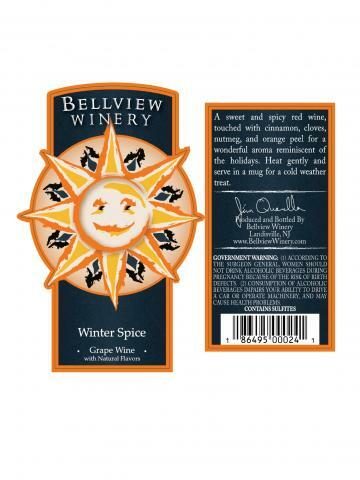 Lightly sweet red wine spiced with cinnamon, nutmeg, cloves and orange peel to heat & serve anytime. Try with apple or pumpkin pie. 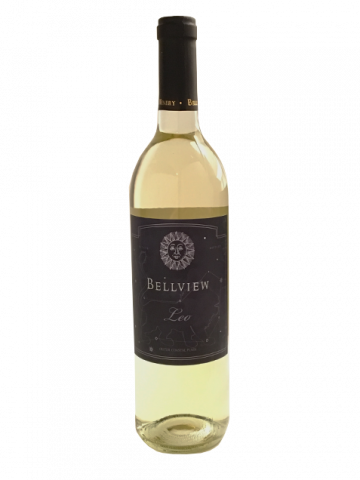 A delicate, semi-sweet white with floral notes & tropical flavors. Nice anytime, and makes a tasty white sangria. 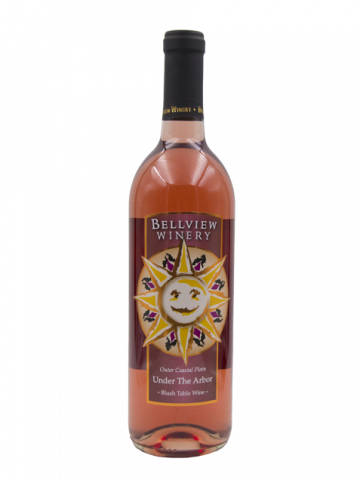 With a light, fresh & pleasing taste, this blush table wine is a great alternative for the White Zinfandel lover. Our lightly sweet and fruity blend of North American labrusca grapes & European viniferas; a versatile table wine. Made from 100% New Jersey cranberries, this wine has a refreshingly zippy flavor, not too sweet or tart. Try it as a spritzer, too! 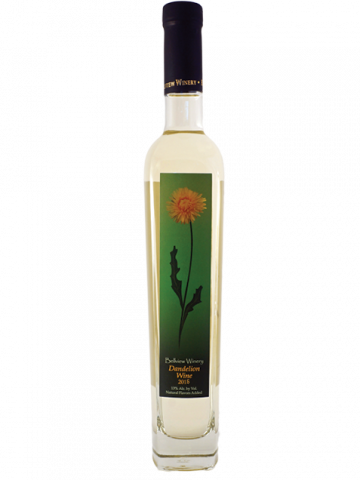 Following a fifty year old formula passed on to us by our Great Aunt Ada, each bottle of our Dandelion Wine has been crafted from a bouquet of handpicked dandelion flowers. 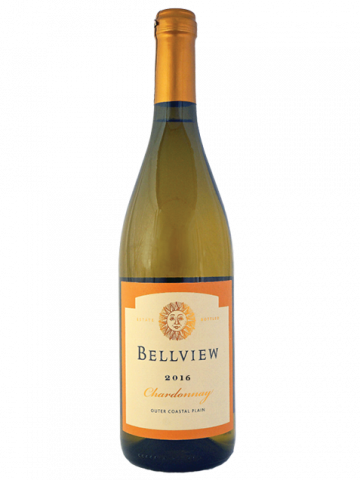 The wine is a light, sweet nectar with lovely citrus flavors and a clean finish, making it a unique and wonderful after-dinner treat. Salut! Pollux will appear to you like St. Elmo’s fire with its smooth mouthfeel and smokey notes. 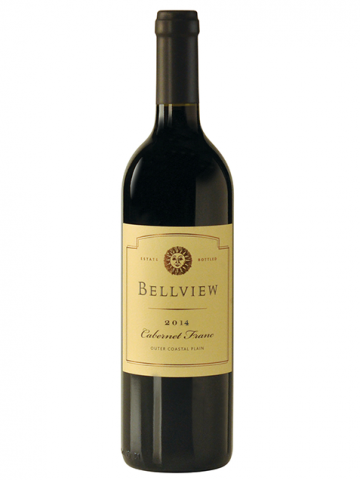 This dry red wine has hints of juniper and cassis in the nose and on the palate. Balanced acid and complex flavors create a wine that is truly out of this world! 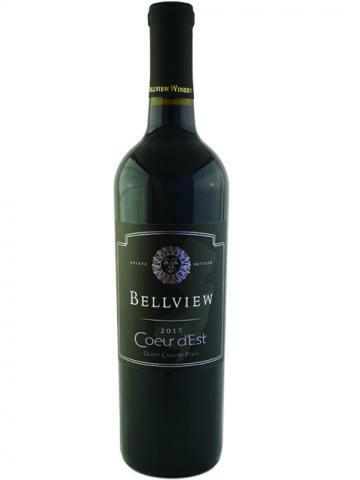 Tantalizing aromas of honeyed citrus, jasmine and black cherry constitute this balanced dry red wine’s bouquet. 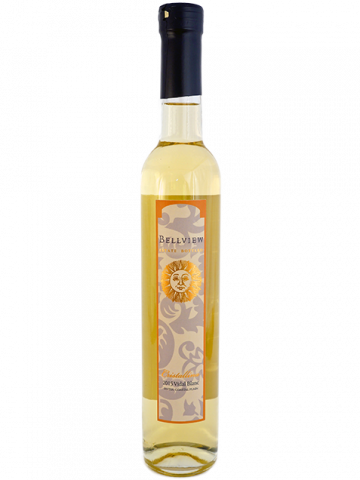 With a lighter body and lasting finish, Arcturus is great to have with tapas or a light meal, especially lamb dishes. 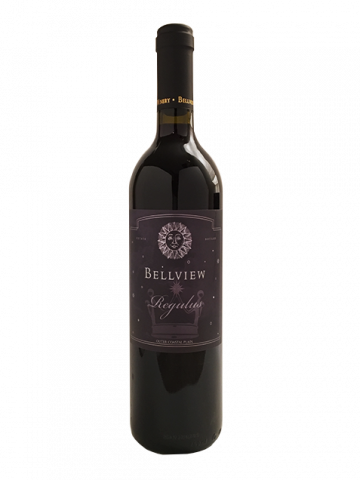 Raspberry and tart cherry open up on the palate of this silky red wine. 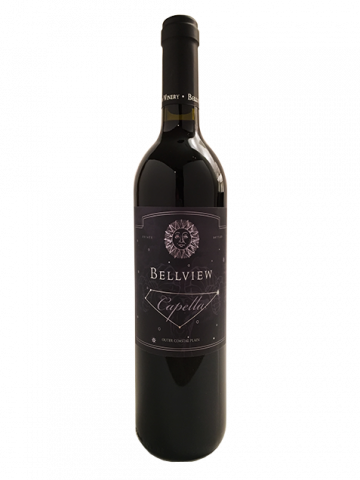 With a medium body, bright acidity and smooth finish, Capella is a perfect pairing with goat cheese or can be enjoyed on its own.